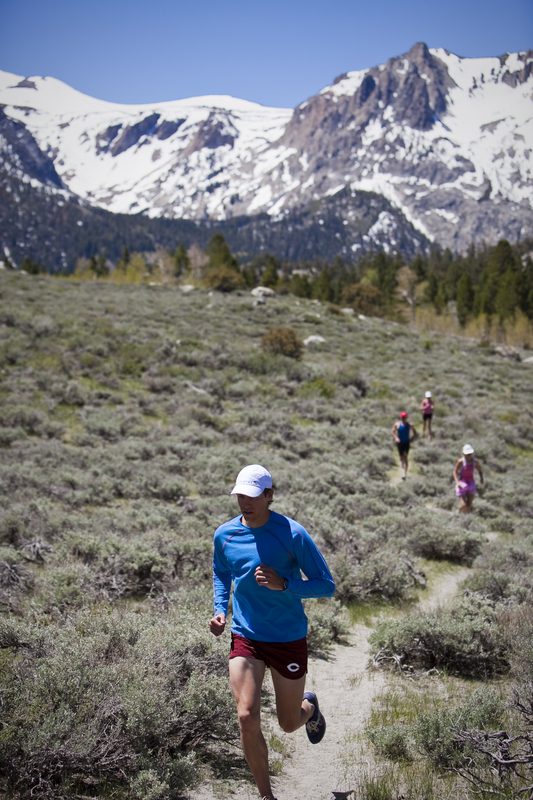 Work out in the High Sierra with us! 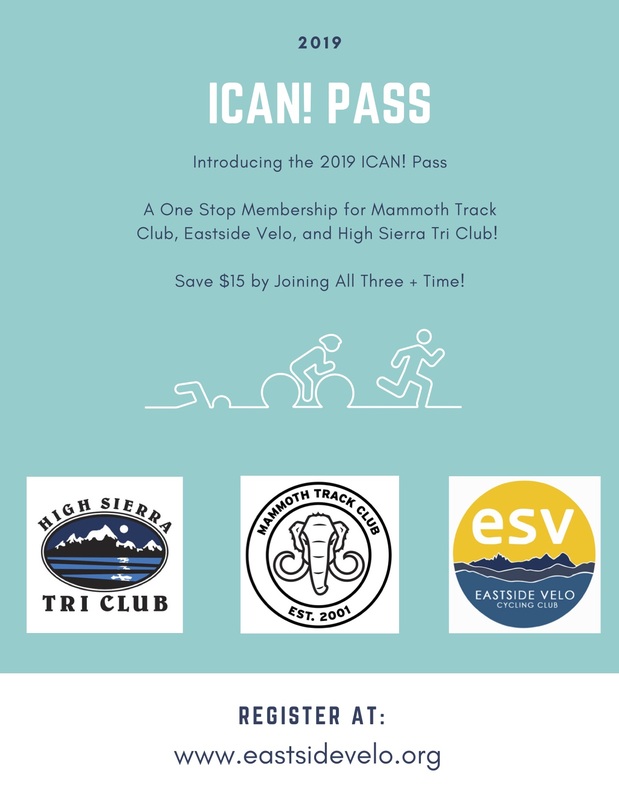 The High Sierra Triathlon Club, located in California’s Eastern Sierra, trains in Mammoth Lakes, June Lake and Bishop, CA. The Club was formed as a non-profit, 501(c)(3) organization in March, 2005. 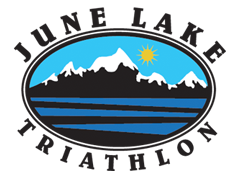 We are recognized by USA Triathlon (USAT) as an official USAT club, and our membership is growing steadily. Our club mission is to encourage anyone and everyone to try the sport, provide continuing support to those already established in triathlon, offer structured workouts for all members, provide opportunities for training and meeting training partners, and create a fun, social atmosphere where everyone, regardless of abilities, feels welcome. supports its mission promoting health and community.